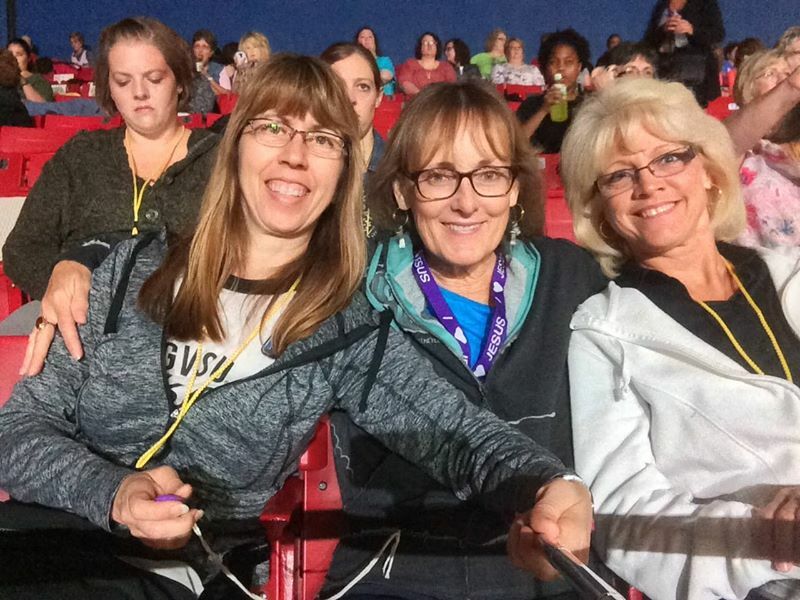 A group of ladies from Heart have attended this life-changing event! They had such a blessed and fun-filled time on their trip! Totally awesome and blessed weekend! Loving & expecting GREAT THINGS this weekend! Having such a blessed time! At the theater to see the War Room! On the Metro being silly! Went to see the movie War Room! Silly friends got hold of my phone! Lindsay Russo was guest speaker at our Sunday Service today. Lindsay is the founder of Angel House Rescue Orphanages, and shared the story of how she was led to begin Angel House, to its status today, having brought at least 1,000 orphaned children off the streets and into a loving home. 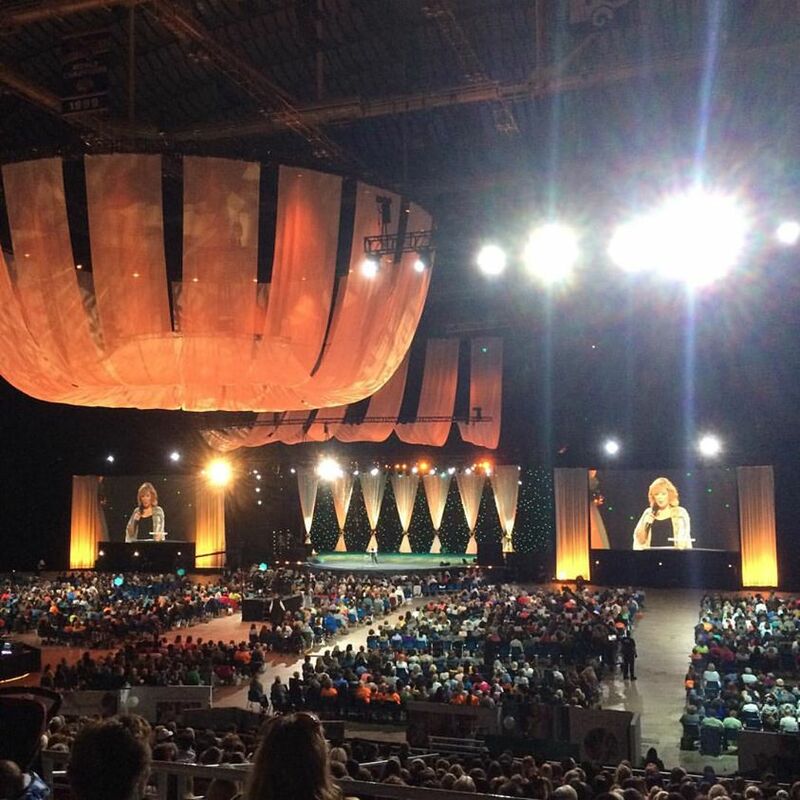 The Woman's "Heart" is spearheading the church-wide program at Heart of the Hills Christian Church to build a rescue orphanage for 12 little girls with a projected opening of Christmastime, 2014. The Woman's "Heart" visited Medilodge and delivered smiles, encouragement and colorful carnations to the residents and nursing staff. We made new friends, and look forward to visiting again soon. 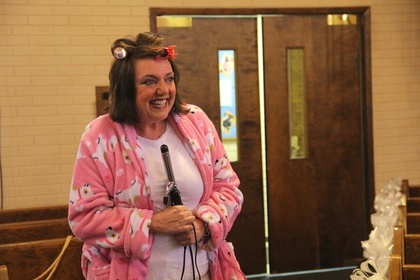 As Bernita told us during Sunday service, we definitely feel that WE were just as blessed as the residents! Oh dear! The bride thinks she's ready! Robin ministers to the ladies. Four gave their lives to Jesus, One was healed! Praise the Lord! The Woman's "Heart" joined together with Robin Sullivan and Teri Miller to make an incredible afternoon of ministry, fun and fellowship available to ladies from Heart of the Hills Christian Church and their guests. After a fabulous luncheon hosted by Heart of the Hills, the ladies regathered in the Sanctuary to partake of the anointed ministry of Teri Miller and Robin Sullivan. Lives and hearts were touched and changed. Praise be to the Lord for such a wonderful day of Christian Sisterhood and ministry!